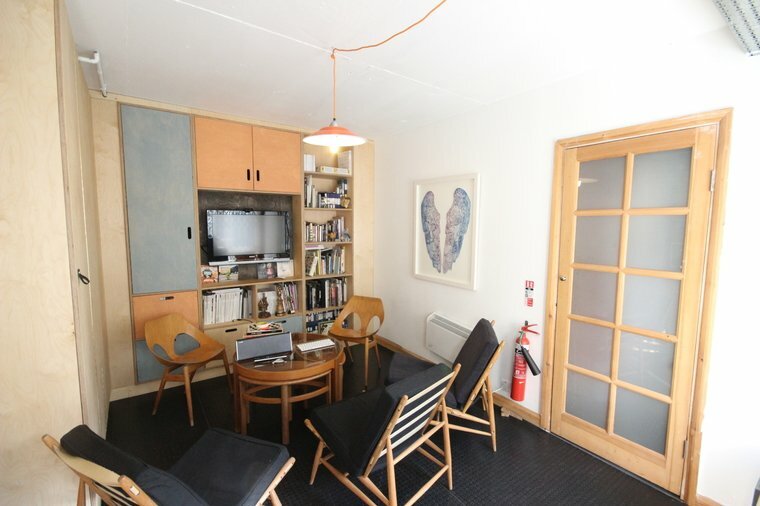 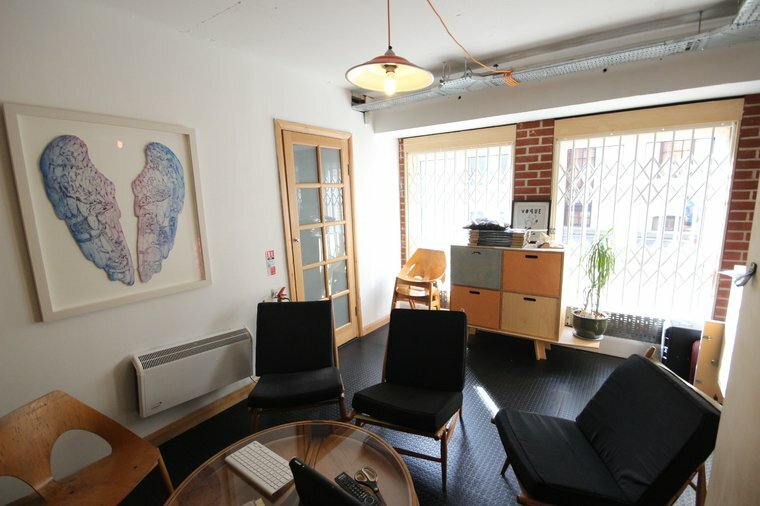 This office is on the ground floor of Springalls Wharf with views onto the River Thames. 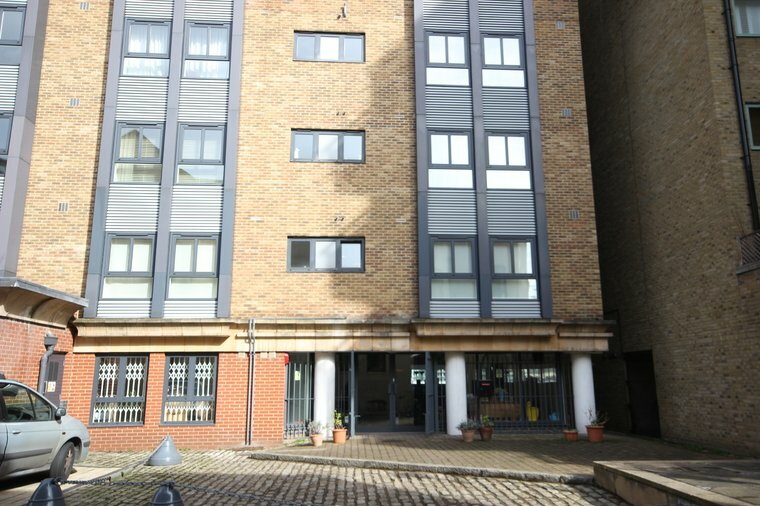 It has a raised floor with perimeter trunking, exposed brickwork and floor to ceiling windows offering good natural light into the unit. 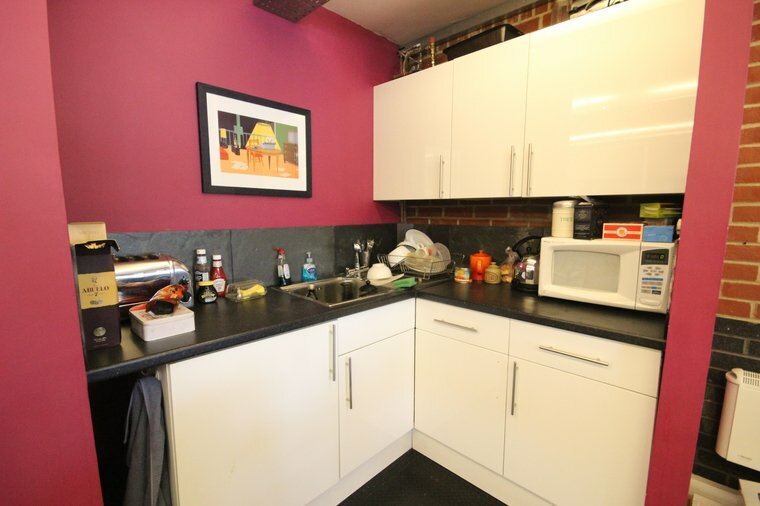 There are 2 WCs, shower and kitchenette. 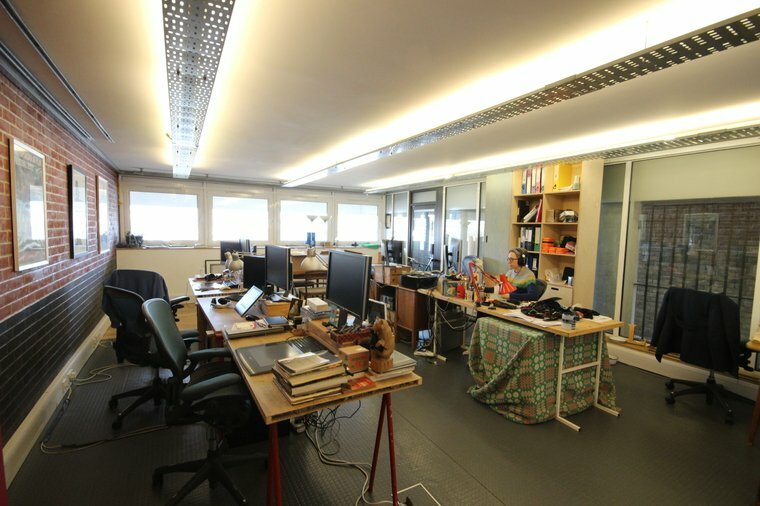 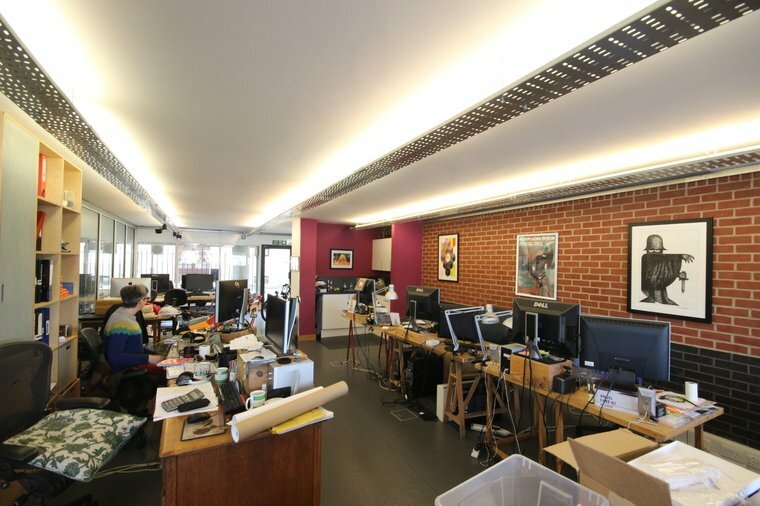 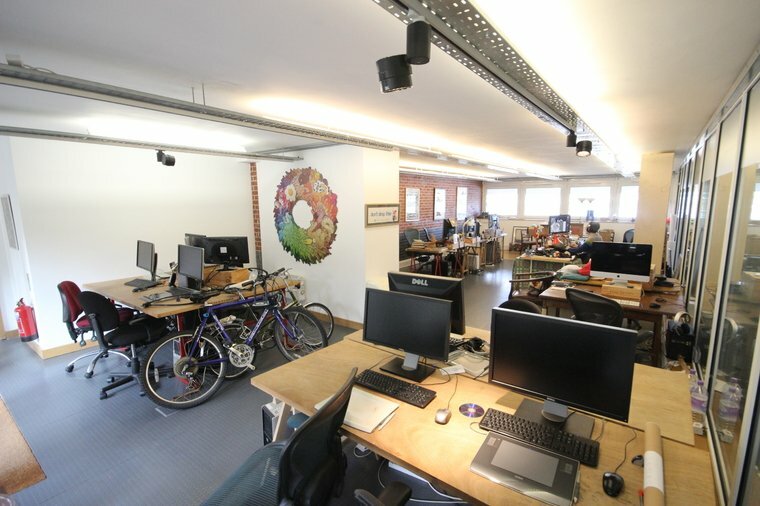 The office space is split into two main rooms, an open plan main space and meeting room.